“Do not forget that nothing stands forever…” Mary Stuart is imprisoned in England. Elizabeth I hesitates over the signing of the death warrant that will end her life. A disastrous meeting is arranged between the two women leading to the last days of Mary Stuart and, finally, her elevation as a martyr. The meeting never happened but, as Goethe said, “It will be good to see those two whores alongside each other”. 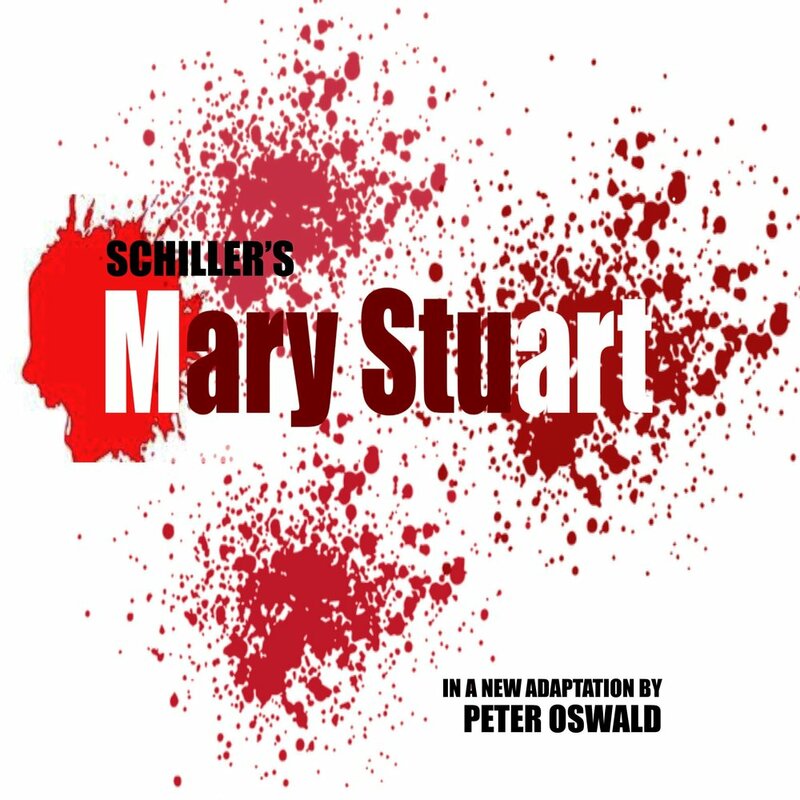 Schiller's Mary redeems her youthful crimes through an ordeal that lifts her into realms of spiritual serenity, while Elizabeth descends deeper into rage, revenge and deception. Oswald’s striking new adaptation, written in a mix of prose and poetry, brings to life this imagined meeting and explores the characters of two of history’s most iconic figures. Recently performed to sell out audiences at The Almeida Theatre, London, the play is an intense and gripping human story. The Mill on The Floss, published in 1860, narrates the history of the relationship between Maggie Tulliver and her brother, Tom, whose childhood closeness is progressively fractured by the pressures and demands of life. This adaptation was penned by Helen Edmondson for the highly acclaimed Shared Experience touring company. The show will be managed by the team that brought us the 2016 production of Frankenstein, with Claire Lewis being joined by Michael James on music and Graham Brown on movement.